We love covers here at If It's Too Loud..., and we love Dom Flemons. Typically, he goes way in the past of American music for covers, but he recently released a video of his band and himself covering Wyclef Jean's "Bubblegoose." Wyclef is somehow both the most overrated and underrated artist of the last 20 years, and this is a great take on his song. Dom Flemons' version strays away from the R&B of the original and gives it more of a hip-hop/folk twist that would have made the original a much better song. In the middle they cram the chorus of Outkast's "Ms. Jackson." Not really sure why since it seems forced and distracts from the rest of the song, but it's there. 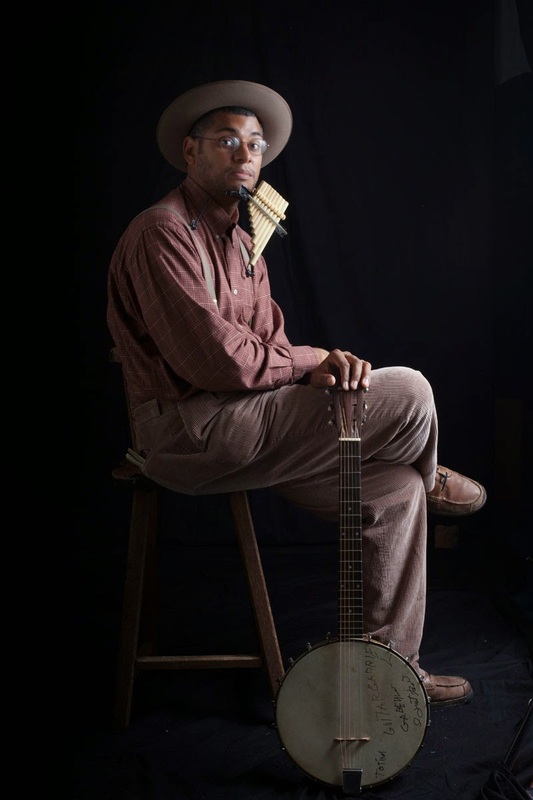 For more info about Dom Flemons, including ordering his fantastic album from earlier this year, Prospect Hill, head on over to his website. He also has some dates coming up with Wesley Stace's Cabinet of Wonders and Old Crow Medicine Show. You can also follow Wyclef on Twitter to see what he's been up to.